We can take advantage of streaming the sun's natural light, which is readily available to us, into our homes. When it comes to building, renovating and furnishing our bespoke interiors, the right lighting ambience creates a pleasant environment and encourages a deeper sense of well-being. This provides relaxation after a busy day. 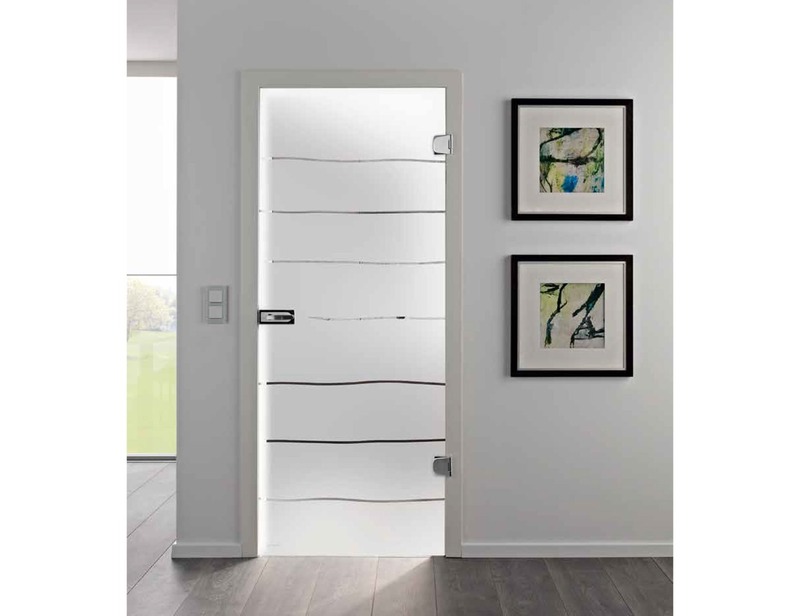 The Signum glass internal doors connect your rooms by amplifying the sunlight into a modern, spacious living area. The Licht und Harmonie team specialises in providing innovative solutions to ensure that you can connect rooms and created a greater space, no matter what your requirements. 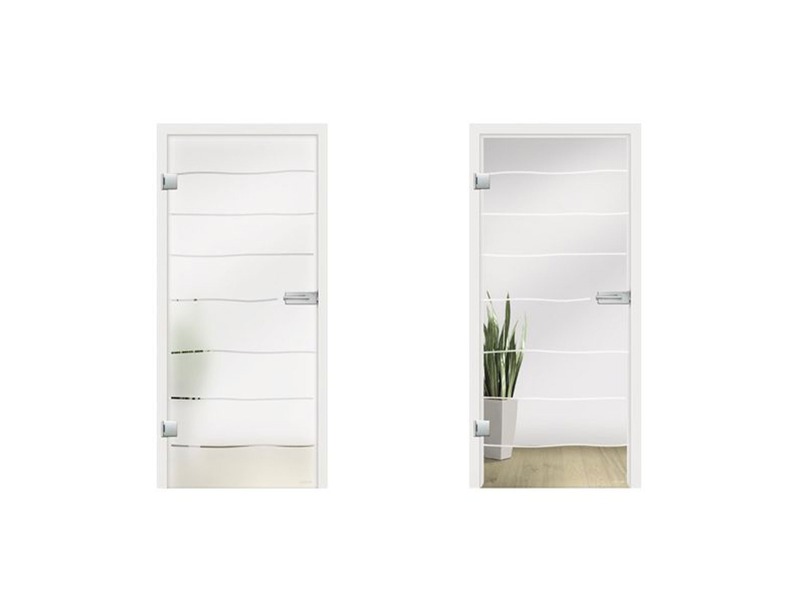 The Signum interior glass doors are available in a frosted design on a clear surface to allow more light in or a clear design on the frosted glass for greater privacy. 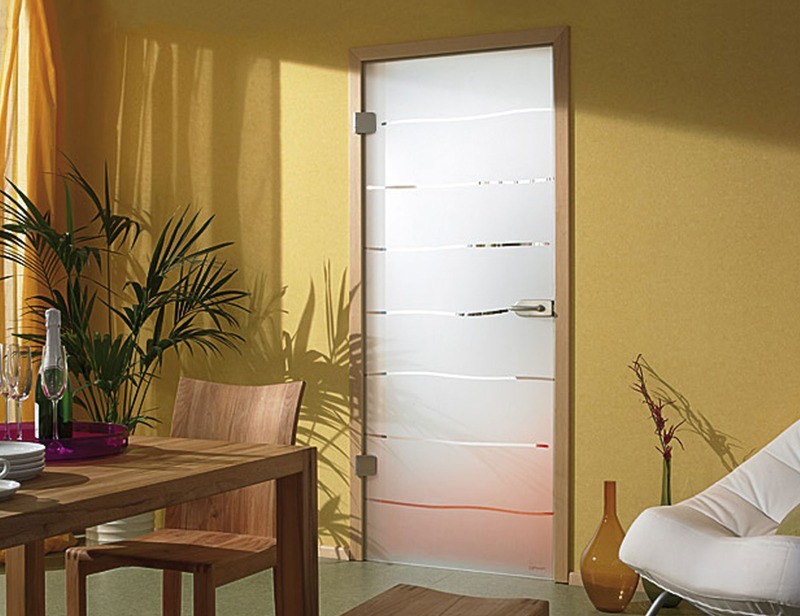 Sandblast designs glass doors can separate or connect rooms harmoniously. 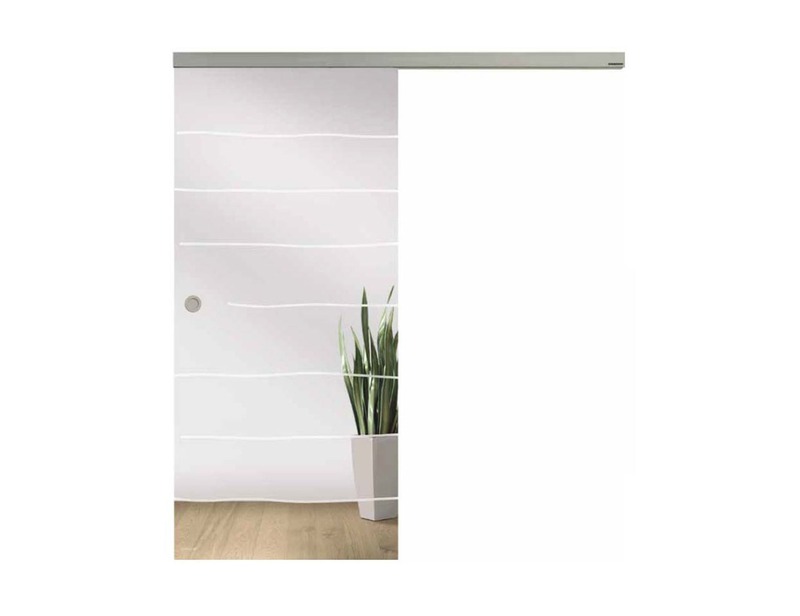 The Signum opaque glass doors have simple and modern designs and can be manufactured in sizes up to (w)1600mm X (h)2500mm.